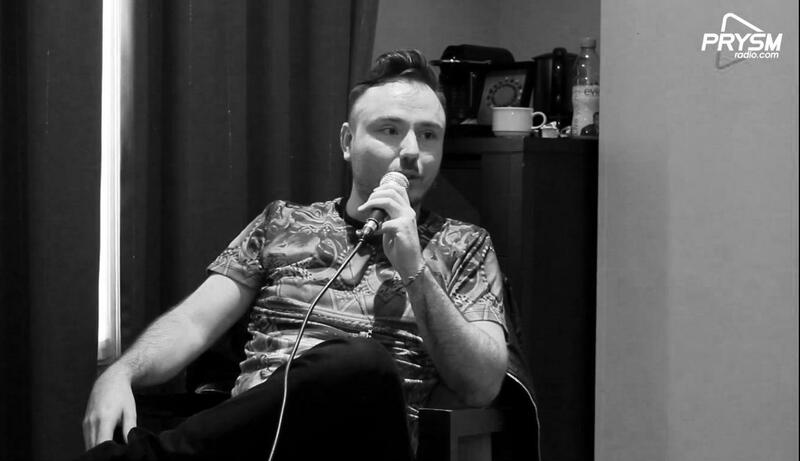 We’ve met with Duke Dumont while he was in Paris for his gig at “Yoyo” club – Palais de Tokyo, and it was really one of these moments. After a raté in our first rendez-vous, we had to run down the streets, surrounded by the oppressive parisian heat, but we finally meet him in his hotel. Regardless of the impressive travel hours he had to deal with, the heat and the confined room, The Duke was just cool and patient as you could imagine. We talked music of course. Gigs in Paris, a city that he’s been entertaining for more than seven years now. Remixes (the -exes being more relevant than ever : (he confesses in the interview he felt he had done too many of them in his career). Success too, with the amazing path of his tracks “Need U (100%)” and “I Got U” that both got #1 in the UK..
A few hours later, when the night fell and the weather finally gave us a break, we met again. We came to see him play at YoYo club, an impressive venue with its door facing the Eiffel Tower. Along with his accomplice & “Blasé boy” Kiwi and the DJ Friend Within, Duke Dumont delivered. It was a terrific performance in front of a conquered audience that we were allowed to film and that you can discover in flashes during that exclusive interview. That was definitely one of the most interesting and exciting encounter we got to make. Subscribe to our Youtube Channel to get new exclusive interviews and more !